Autumn is really kicking in here in Southern Sweden but I refuse to let go of the summer just yet. Oh no. Firstly a beautiful book arrived in the post yesterday about how to bring the holiday into your home - more on that next wednesday when I'll be holding a very exciting interior book give-away!) 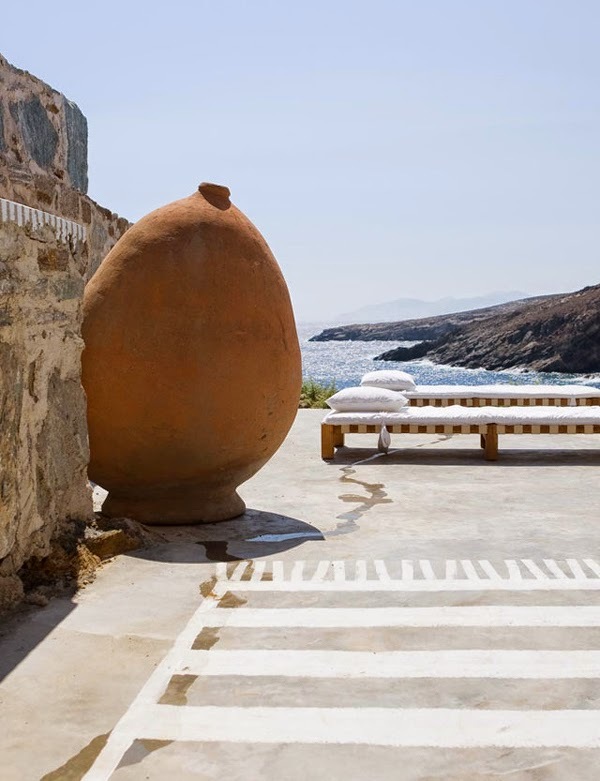 and secondly today's oh so am-azing holiday home on the Cycladic island of Serifos in Greece. 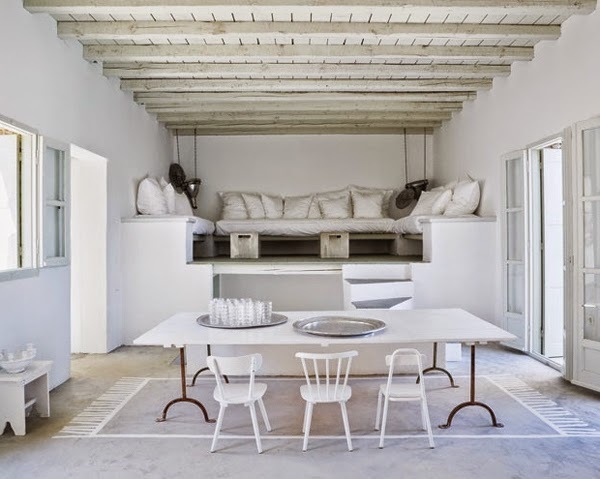 These images taken by Jerome Galland (check out his oh so fabulous portfolio here and instagram here) of Paola Navone's beautiful summer retreat are enough to keep Autumn firmly at bay! If there's one thing that stands out for me it's the way Paola has painted rugs and patterns on the ground - and we don't need a home overlooking the Aegean sea to follow suit. Perfect inspiration! OK and there's that view too. 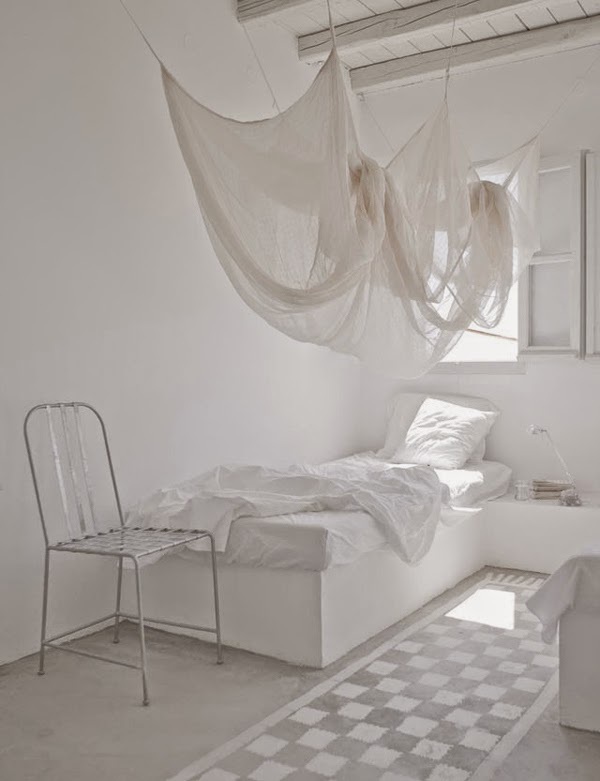 Greece anyone? 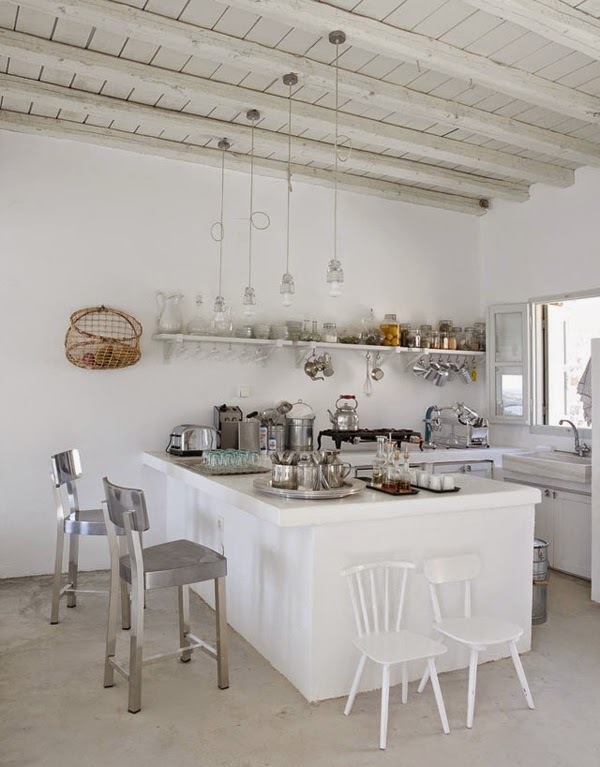 More Greek escapes here and here.